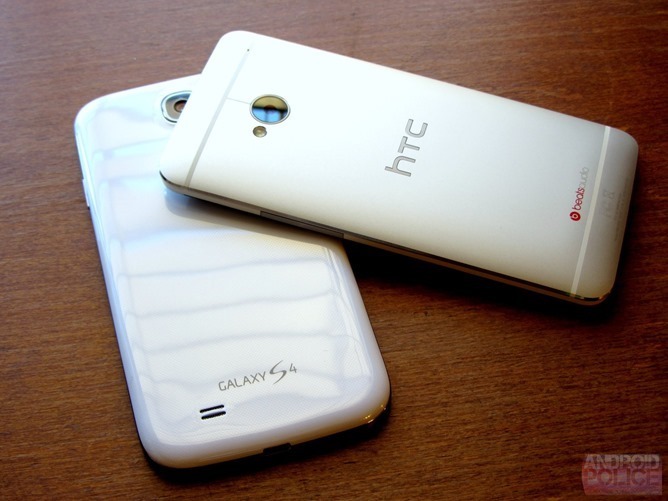 [Weekend Poll] Did You Buy A Google Play Edition Galaxy S4 Or HTC One? This weekend's poll is simple, and quite related to a poll we had at the beginning of this month. After weighing the pros, cons, and costs of a Google Play Edition Galaxy S4 or HTC One, did you end up dropping cold, hard cash to get your hands on one? These "vanilla" Android devices provide a Nexus-like user experience on what are likely the two best Android phones currently on sale, something enthusiasts have been clamoring for since, well, probably before I ever started writing for Android Police. Vote in the poll below, and let your full thoughts and reasoning be known in the comments. 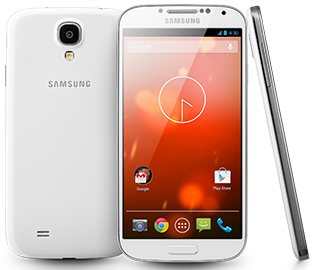 Did you buy a Google Play Edition Galaxy S4 or HTC One? No, but I definitely would if it were available in my country.